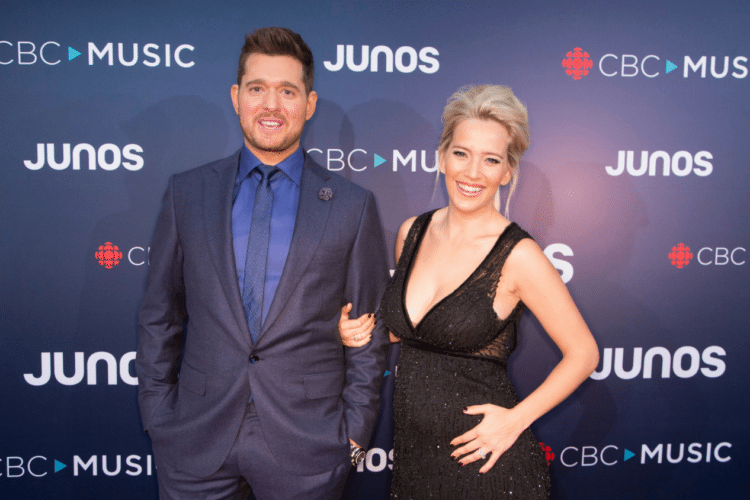 While presenting at the Canadian Juno Awards this weekend, Michael Bublé confirmed that he and his wife Luisana Lopilato are expecting their third child. Five years ago when he hosted the Juno Awards, his wife was pregnant with their first child — and now she’s pregnant with baby number three at the same awards show. Bublé couldn’t help but notice the coincidence! 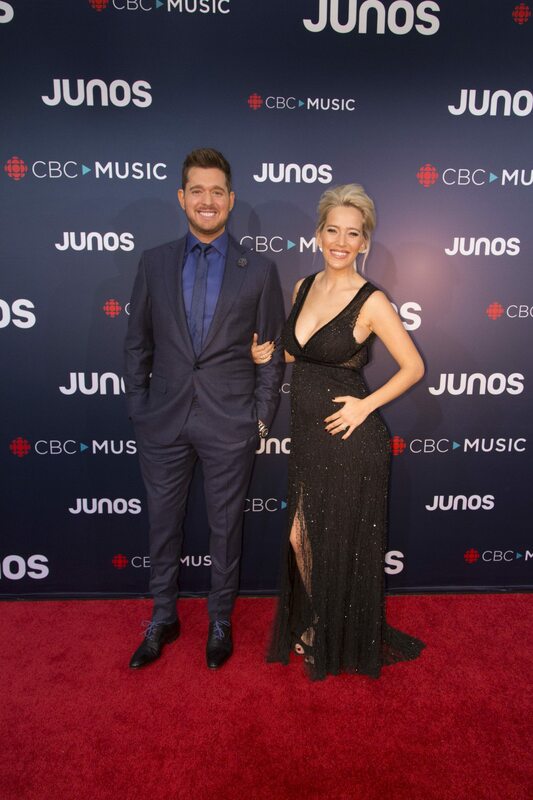 In the emotional announcement, Bublé also addressed the fact that he hasn’t been able to host the show or even be on stage for awhile. In 2016, the pop singer announced that he and his wife were taking some time off from their careers in singing and acting, respectively, after their oldest son, Noah, was diagnosed with liver cancer at the age of three. Thankfully, in 2017, his wife addressed Noah’s health for the first time since the announcement. 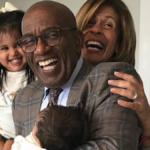 With baby number three on the way, there’s a lot to be excited for now and in the future! 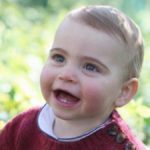 The third child will join the couple’s two sons: Noah who is four years old and Elias, who is two years old.